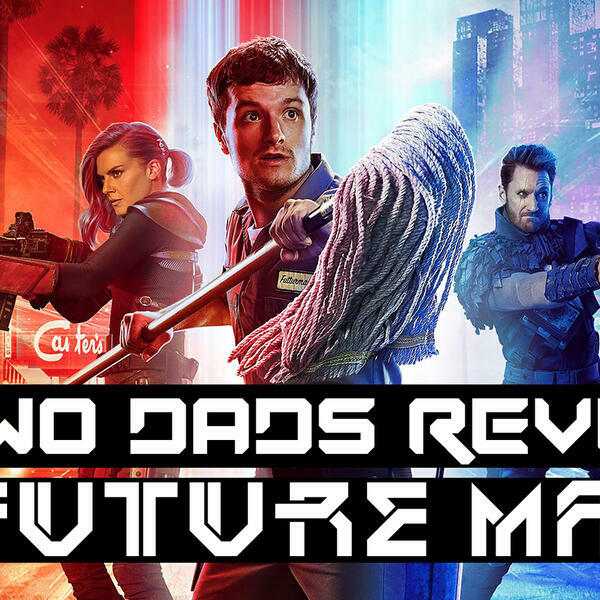 The Two Dads tackle this spectacular comedy-action series from Hulu: FUTURE MAN! Follow the Dads as they follow Josh, Tiger, and Wolf through time travel, love interests of all types, fights, swapping body parts....and that is just the first few episodes. Clay and Corey also talk a little about our special guest next week, Brian Jay Jones and his book 'George Lucas: A Life." And also talk about our childhood and what Star Wars meant to it. Join us for one of our favorite podcasts to date. Share us with your friends.